A less classic but totally classy twist on the history of the Negroni: Negroni Week, launched by Campari and cocktail-chronicling publication Imbibe in 2013 as a charitable partnership with a broad mix of restaurants and bars. In its first year, around 100 venues took part; For the 2016 Negroni Week, running June 6 through 12, we’re looking at over 6,000 restaurants, bars and retailers across the world, raising funds for a broad collection of deserving organizations. Each venue donates at least $1 from every Negroni sold to a charity of their choice, and if the past uptick is any indication (Negroni Week 2015 raised $321,000, which was triple 2014’s haul), a week of aperitif sipping should do a whole lot of good. A bunch of participating restaurants are here in Nashville, serving unique Negroni Week specials, so if you’re inclined to take part, you have plenty of opportunities. Raising money for: East C.A.N. What to order: 12 South Neighborhood Negroni, with a Mandarin Napoleon rinse, Bombay Sapphire East, Campari, sweet vermouth and house-made Bergamot/Calamansi tincture. 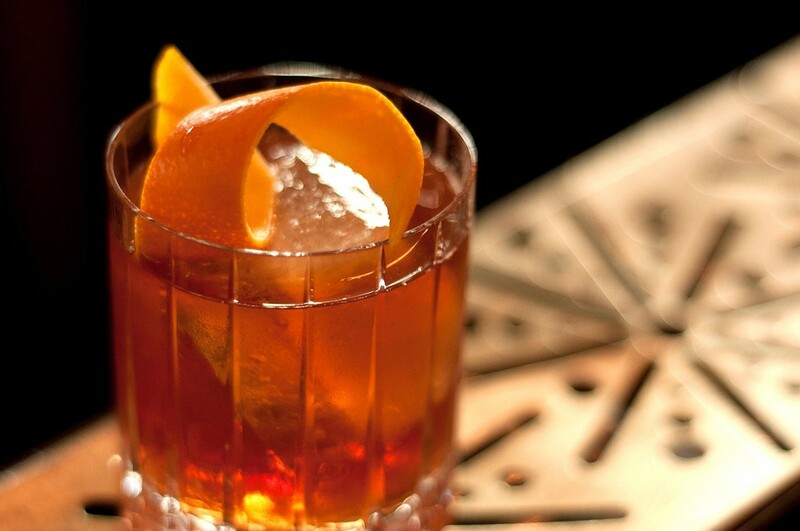 Read more (and find all of the Nashville-area restaurants participating) at NegroniWeek.com. Tag us if you get out and participate!